+++Thank you for watching my course! If you're a newbie in .NET or in programming in general - you're welcome! 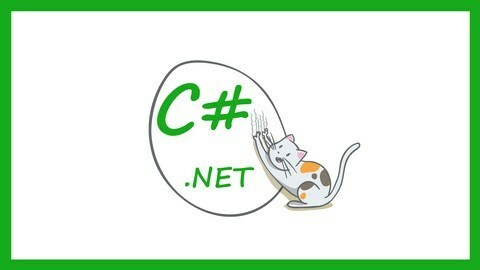 After this course you will be profound with C# syntax and Object-Oriented Programming basics. During passing these lessons you’ll have enough practice to improve your new skills. This course will definitely help you to start up in programming!